Remember…we are only given 52 weekends a year! Bonus inspiration for the weekend: NY Photographer showing us humanity, the way it should be…Video…enjoy! DId you see beautiful Galveston this week? Loved that video–thx so much for making my Sunday (even) better!!! I do hope you are having a happy weekend as well my friend. I hope your weekend is going well. AWESOME Video – thanx for sharing !!! Great video. Thank you for sharing. Please have a great weekend too. Oh my, I love love the piece on the NYC photographer! Thank you for sharing that… so inspiring, the possibilities for humanity 🙂 Have a great weekend Laura! Thank you! 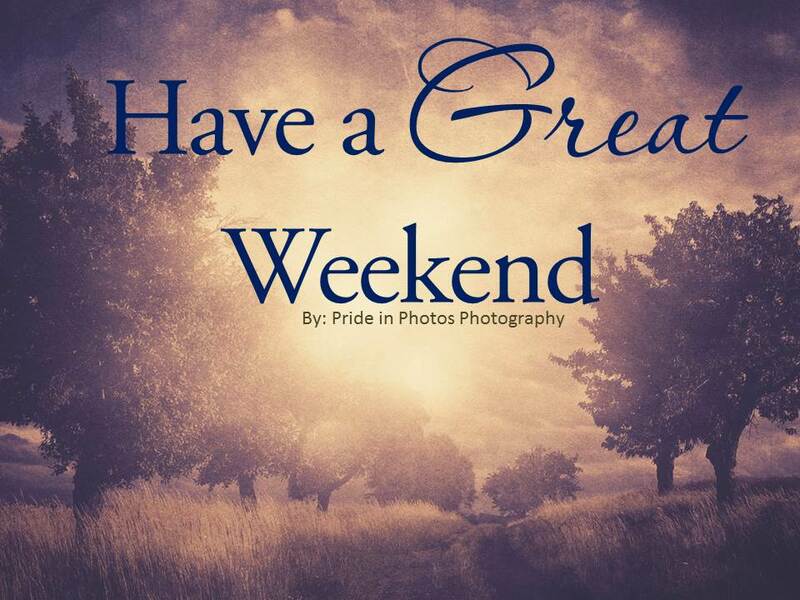 Have a great weekend too! Love, love, loved the video. Thanks for sharing. Happy weekend to you and your family, Laurie! I’ve read about his work and was pleased to see the video. Touching and telling about the human condition and what could be. Thanks. Have a lovely weekend. That’s a really lovely image Laurie ! Autumn cometh …. Loved the impromptu shots of that photographer in the video ! Love the photo. Happy weekend to you, too! What an awesome video….and I hope you have a wonderful weekend…. Thanks Laurie. Same to you. 52 weekends then to live life to the fullest!! The video is awesome. Gave me a great smile to start the weekend.